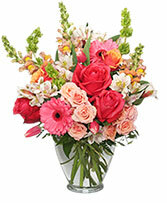 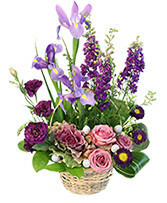 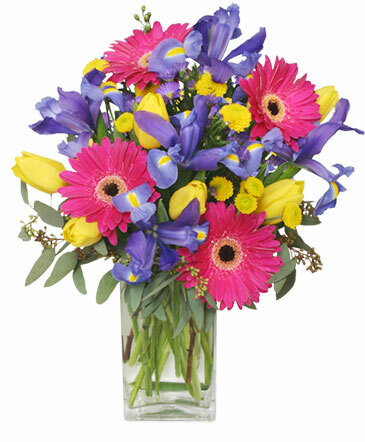 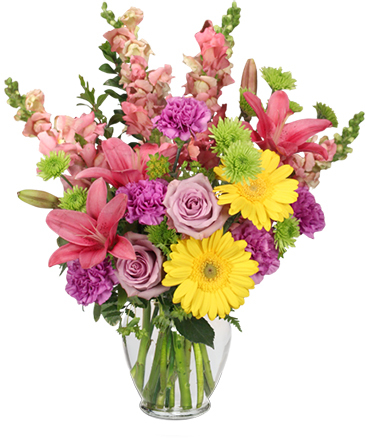 Make their Valentine's Day special by having a fresh seasonal gift of flowers hand delivered from West County Florist! Roses will never dissappoint! 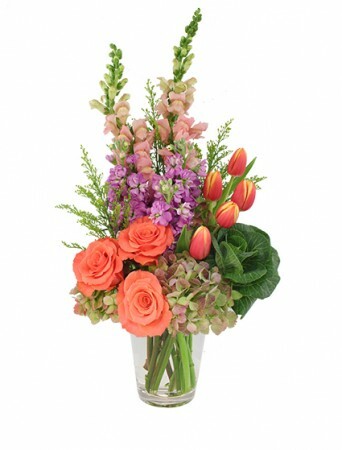 Fresh bouquets are perfect for everybody on your nice list. 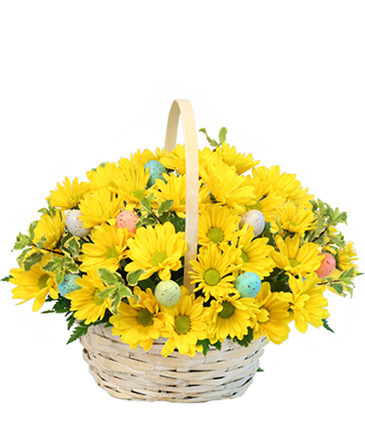 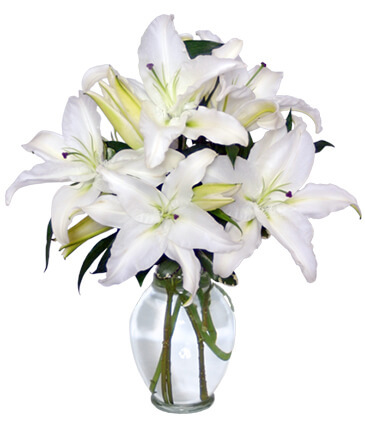 We also specialize in events and corporate gifting offering same day delivery in Ellisville, Chesterfield, Wildwood, Ballwin, throughout St. Louis, coast to coast and worldwide!